Arise & Go is an exciting Celtic trio from Ithaca, NY that plays traditional music from Ireland, Scotland and Atlantic Canada. Praised for their “precision and energy”, their sound is both grounded in tradition and uniquely fresh and driving. 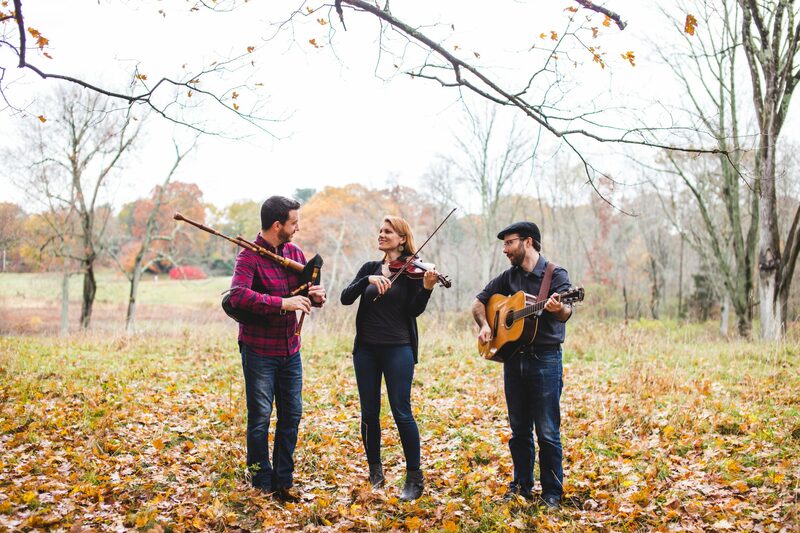 Following the success of their debut EP in 2017, band members Michael Roddy (pipes, whistles), Ellie Goud (fiddle), and Tim Ball (guitar) present their new album, Meeting Place, available March 2019.